Writing on the Internet can be a very good income. Some will start off part-time until they can make enough to quit their regular employment. Others who are normally at home such as retirees will and stay at home parents will do this as an extra income. They are not capped on how much work and money they can make as well being able to pick their own hours. You can write when you feel like and when the time is available. The above paragraph may make it sound like fun but be warned there are times when it is not fun. There are deadlines to meet and when life gets in the way it can be stressful. These are the days when the writing articles online are not so glamorous. These are the nights that all you want to do is sleep but you have promised to have articles ready for someone. Self-discipline must be used and it is not always easy. I am not saying this to scare a person off but help them to understand that happy clients are those that can count on you. Many get started writing articles online while not being paid. There are many article submission sites such as Ezinearticles.com. By submitting your writing to these websites your name is getting out there on the Internet. This also makes it very helpful if someone wants to see previous work. There are also job sites such as Odesk and Freelancer that offer jobs in the writing field. Getting your first few clients may take some time but do not give up. Once you have your client be sure to keep up with communication. Working on the Internet does not let the client see you working in his/her office. Many writers will disappear without notice while the client thinks their articles are being written. Remember that disappearing on someone will do your name no good. Some of the best tips I can give is to always try to make your deadlines. If you can’t make a deadline in time get in touch with the client right away. If you can make the deadline but are afraid you may be a little late let the client know. Communication is better than having someone wonder if you have skipped off on him or her. People will depend on you as their writer and this needs to be taken seriously. When writing always go back and edit your work. This may sound a bit weird but read your article out loud. You will be surprised at how much easier reading out loud makes picking up mistakes in grammar and punctuation. All writers have their own writing style. Some people will love your style while others will not like it at all. Be ready for this when starting with new clients. Do not get offended if someone doesn’t like the way you write. You are an individual and you write the way you like to. If you are a good writer you will get work! You can do a people search to find valid information to write about-or search for other companies to submit your work to. 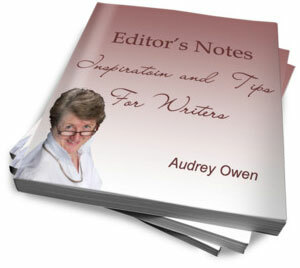 Come here to search for any type writing resource you mgiht need. You can use Word to do many things, but the editor still has to do the actual proofreading. 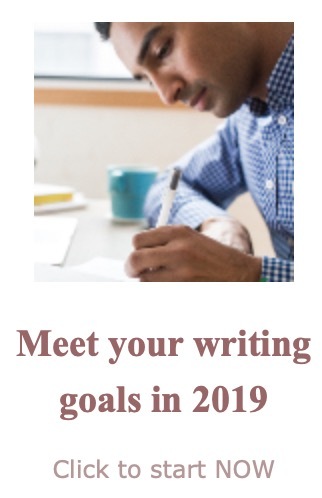 It seems that your blog post is about recording the result of your proofreading, not actually getting Word to do the proofreading for you. check this out, here you will get how can use microsoft word to proofread your file.